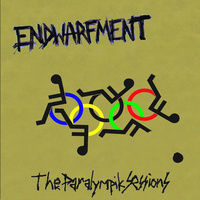 One of the sickest acts ever to emerge from Norway, Endwarfment aren’t just obsessed with everything midget related and differently abled (or “Diffenately Abledd” as they say), they also play some of the most jaw-droppingly brutal grind you’ve ever heard. 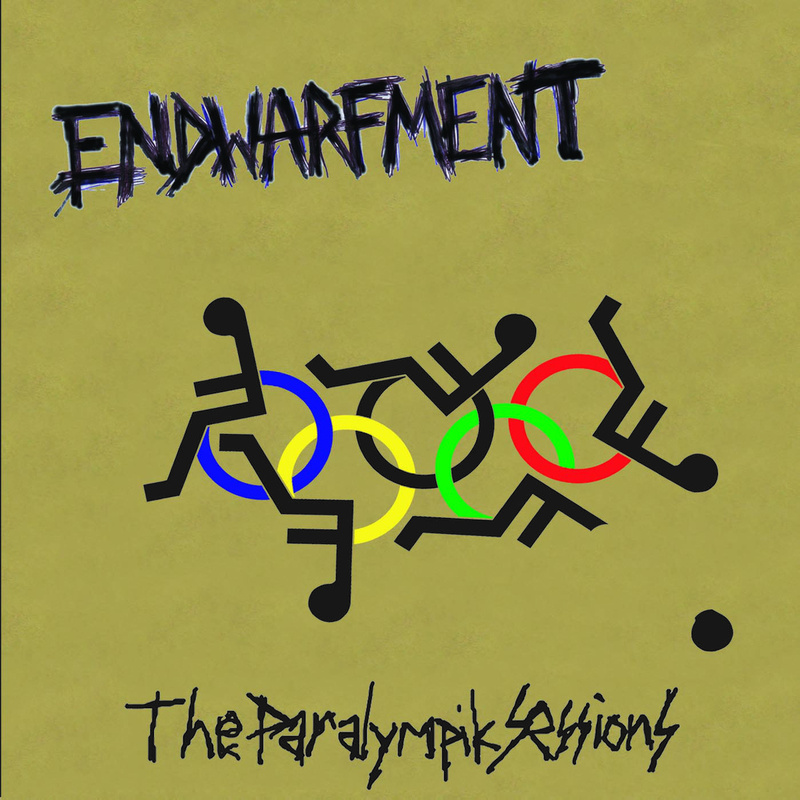 Featuring names like Osama Bin Askeladden (Vicotnik / Fixit) and Rutger Konto Eide (Czral / Aggressor), Endwarfment are here to turn everything upside down, and dwarves in particular. Ltd. 1000 jewelcase with 8 panel foldout.